Gersnet Podcast | Listen Free on Castbox. The Gersnet Podcast - all the latest Rangers news and post-match discussion. LIVE every Sunday on Youtube at 9.30pm. The Gersnet Podcast - all the latest Rangers news and post-match discussion. LIVE every Sunday on Youtube at 9.30pm.Last Sunday, Ross, Frankie and David were discussing all the action from today's 0-3 win away at Fir Park, as well as another tough week of matches for the Ibrox club. After another incredibly frustrating and avoidable defeat - this time away to Celtic - Colin, Ross and John analyse all the major incidents from the game as well as previewing our match against Hearts on Wednesday.The Gersnet Podcast - all the latest Rangers news and post-match discussion. LIVE every Sunday on Youtube at 9.30pm. The Gersnet Podcast - all the latest Rangers news and post-match discussion. LIVE every Sunday on Youtube at 9.30pm.A bonus Old Firm preview show this week ahead of Sunday's big game. Ross, Frankie and Christine pick their preferred XI and ask if we can apply some much needed pressure to Celtic. The Gersnet Podcast - all the latest Rangers news and post-match discussion.On this week's live pod, Colin, Stevie and Pete discuss what has been a poor week for Steven Gerrard's Rangers team and ask what can happen over the coming weeks to salvage pride from an inconsistent season.We'll be live again this Sunday at 9.30pm on Youtube. Remember to use the chat function if you'd like to ask a question or want a shout out! 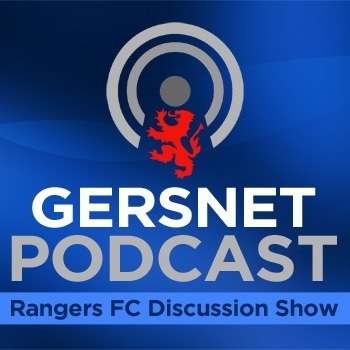 The Gersnet Podcast - all the latest Rangers news and post-match discussion.On this week's live pod, Ross, Colin and David discuss Friday's let down in Edinburgh whilst also taking a look at Tuesday's cup replay against Aberdeen.Remember to use the chat function if you'd like to ask a question or want a shout out! We'll be live again this Sunday at 9.30pm on Youtube. 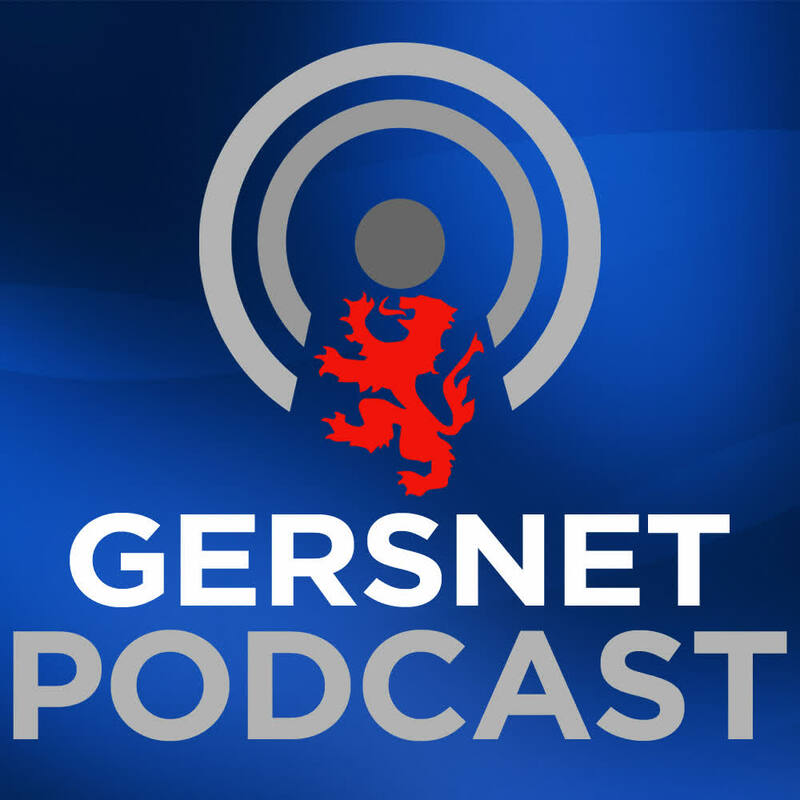 The Gersnet Podcast - all the latest Rangers news and post-match discussion.On this week's live pod, Colin, Pete and Christine discuss our win over Dundee and our disappointing performance at Pittodrie. The subject of safe standing also comes up....Remember to use the chat function if you'd like to ask a question or want a shout out! We'll be live again this Sunday at 9.30pm on Youtube. 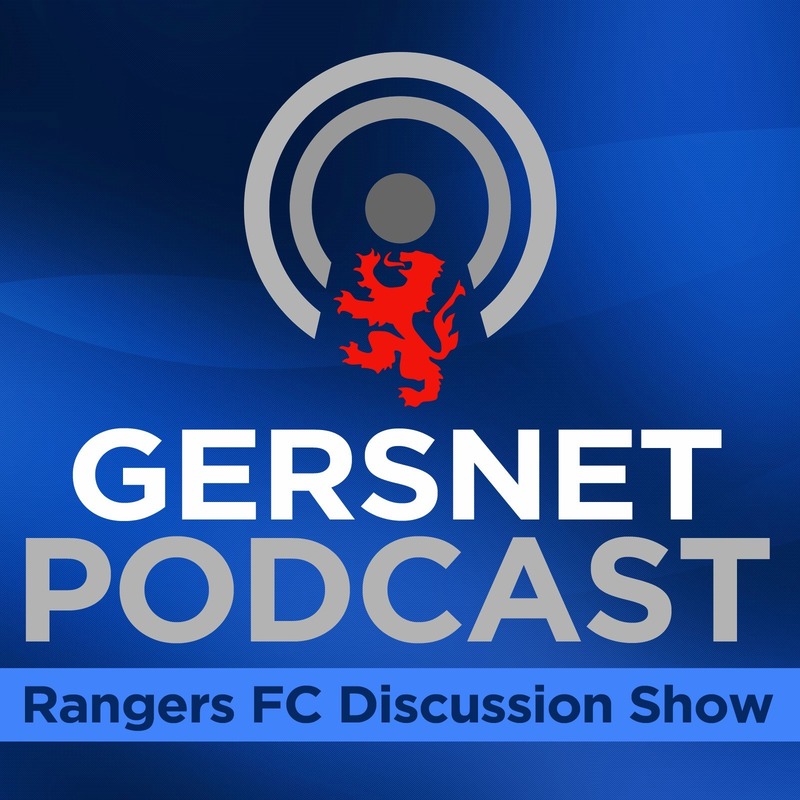 The Gersnet Podcast - all the latest Rangers news and post-match discussion.For our second live pod, Colin, David and Frankie discuss our win over Killie and all the action from Sunday's 5-0 rout at Hamilton. Not to mention the latest fake media campaign to address bigotry.Remember to use the chat function if you'd like to ask a question or want a shout out! We'll be live again this Sunday at 9.30pm on Youtube. 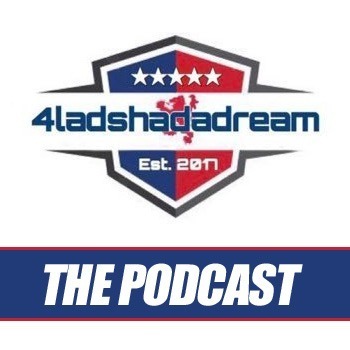 The Gersnet Podcast - all the latest Rangers news and post-match discussion.On this week's first LIVE pod, we discuss all the talking points from Saturday's game at Ibrox, our transfer strategy and recent refereeing controversies!Keep an eye on our Youtube channel for our next live event.